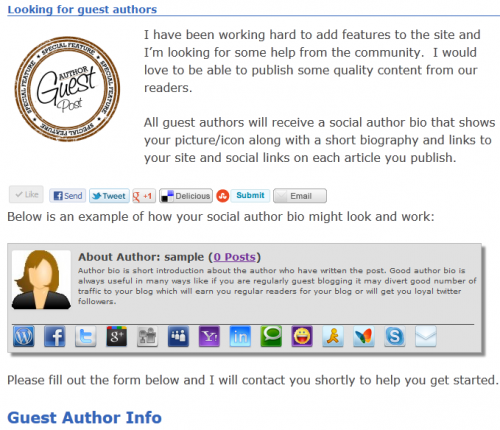 Author bio box plugins are a good way to draw attention to the authors on your site. They also help in attracting new authors to write on your blog. Author bio box gives a personal touch to your post and it is important people know who the author of the post is. Also, your audience will also be able to follow their favorite authors in different platforms like Facebook, Twitter etc. Fancier Author Box allows you to give identity to your single or multi-author WordPress powered website or blog. It makes every post stand out and attracts your readers’ eyes. When you are looking for a way to make your every page a landing page for new leads, Fancier Author Box is a great way to do that. It helps you connects with audience on all levels and engage you on social networks such as Twitter, Facebook, Google +, LinkedIn, Pinterest, and more. 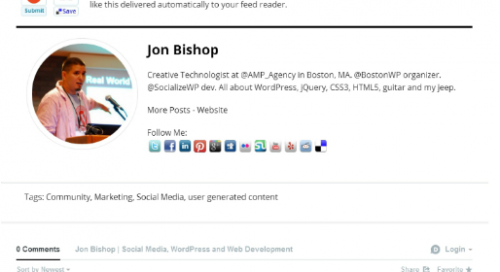 This easy to use plugin adds a customizable author bio below your posts. It comes with plenty of customization features such as three border styles to match any theme, change background color, display settings, display text links or icons to users social media profiles, and more. 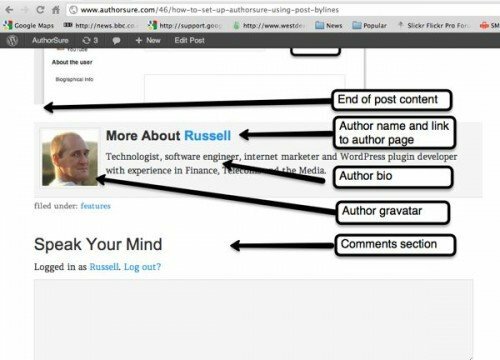 AuthorSure makes it easier for you to get Google Authorship Verification and supports several ways to link your posts to your author pages. It works seamlessly on single and multiple author sites. This useful plugin allows you to control whether your rich snippets show the original post publication date or the last time when post was updated. You can also control whether external links in author bios are rel=nofollow. 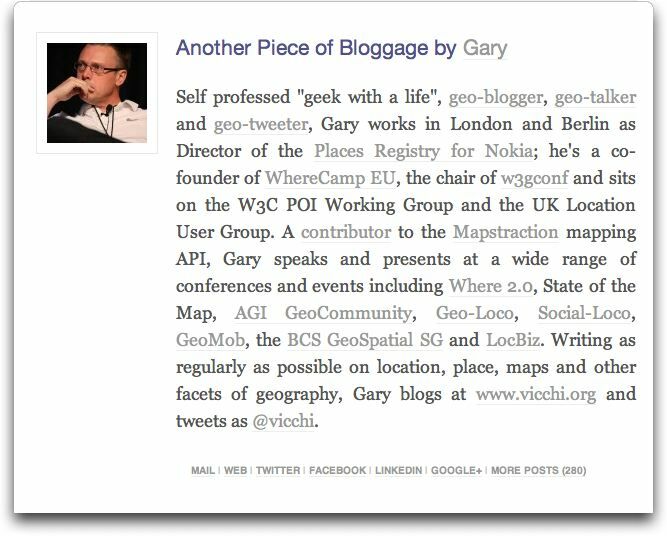 Social Author Bio adds an author bio box along with Gravatar and social icons on your posts. 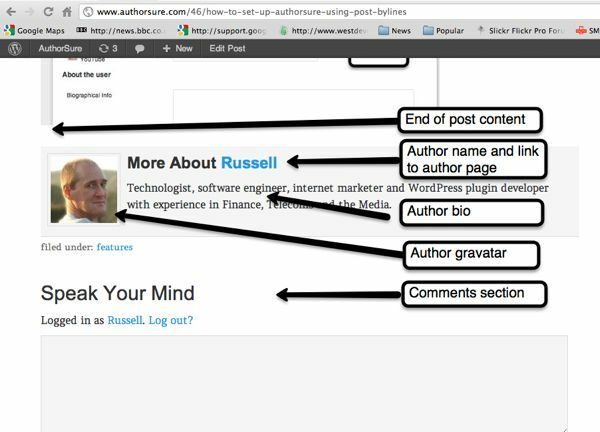 It has fully integrated Google+ authorship and added custom field on edit screen providing you the ability to disable author box on individual pages or posts. it offers you various choices for location, top or bottom, for automatic placement of the bio box. This helpful plugin adds and displays a customizable user biography to the front page, single post types, archives and RSS feeds in your sidebar. You can choose to hide the display of biography box on global or per user basis for posts, pages and custom post types. Starbox is a gorgeous Author Box that makes your readers click all the way through to see more about the Authors. You can choose from professionally built themes and landscaping. The social profiles of writers will be clickable, allowing your readers to engage with content on your blog and also on social media streams. It displays a box with author’s biography in your WordPress powered website or blog. You can also add social icons in bottom of the post. 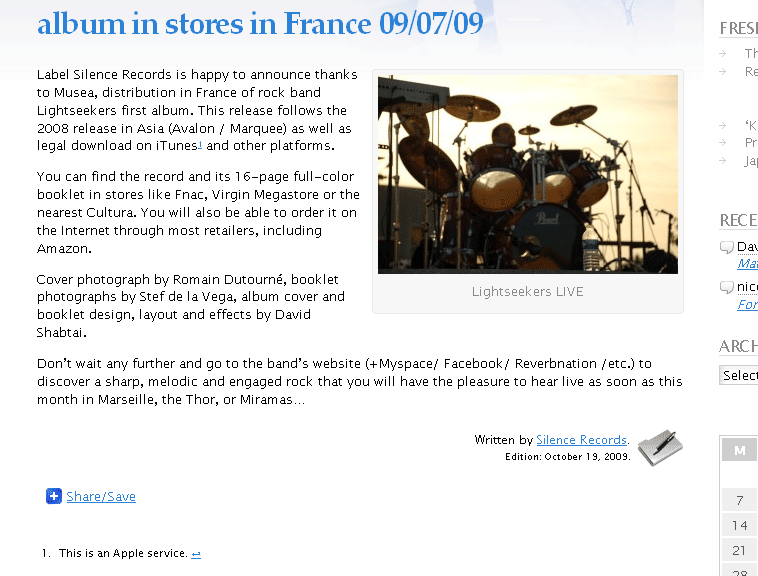 It displays author, writing and editing date, fully customizable for content, excerpt, home and more. 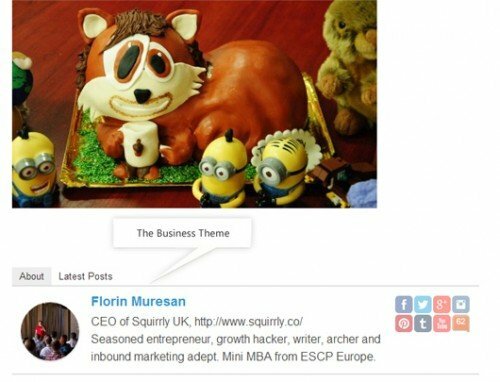 This great plugin adds the author and date at the top or bottom of the content on posts, on pages and on archive categories. It is an excellent choice of plugin for multi-author sites and blogs. This premium WordPress plugin comes with a long list of features and gives identity to your single or multi-author WordPress blog. Installing Fanciest Author Box helps you to improve your blog, make connections and enable reader engagement, increase conversions and click-through rates and more. It is a great plugin that makes life easier using WordPress. This plugin automatically generates a box with Author Gravatar, inserts Author Name, inserts Author Description from “Your Profile” and inserts author Gravatar, Author description and author full name from username. It supports several browsers such as Internet Explorer 7+, Firefox 3+, Google Chrome 4+, and more. Which author bio box plugin have you used on your WordPress blog? Share your thoughts with us in the comment section below!